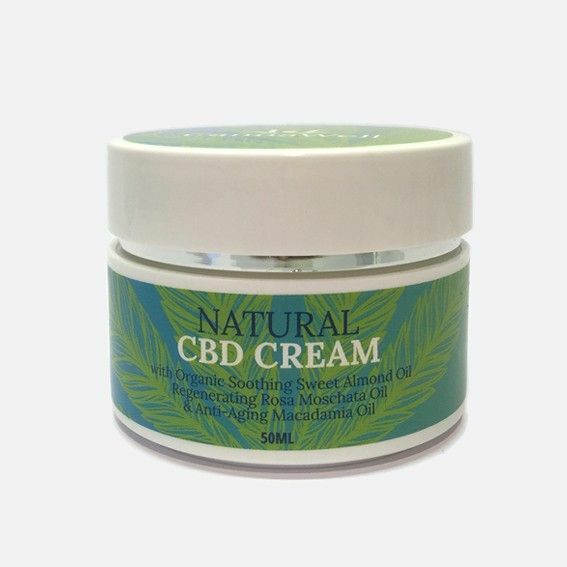 This Cannawell blend comes from alcohol extracted CBD derived from industrially grown hemp that is full of natural cannabinoids, vitamins and omega fatty acids that have been emulsified in hemp seed oil. 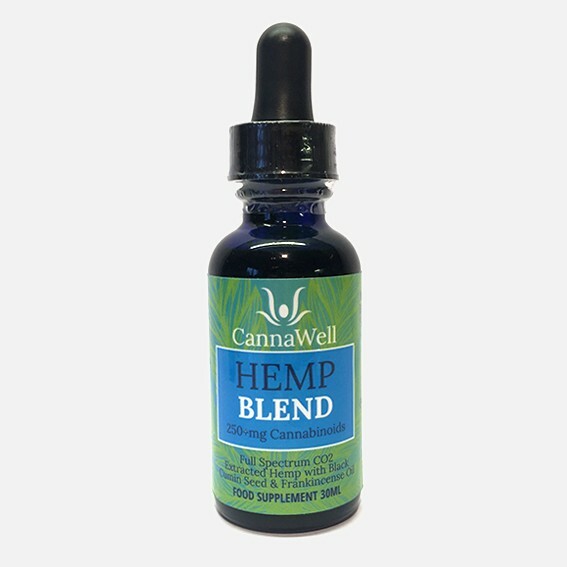 Across the board, this blend is perfect for people looking for potent, delicious tasting hemp extracts. It’s signature ingredients are Frankincense and Black Cumin seed oil, both renowned for their wellness properties. A 30ml bottle contains approximately 900 drops. 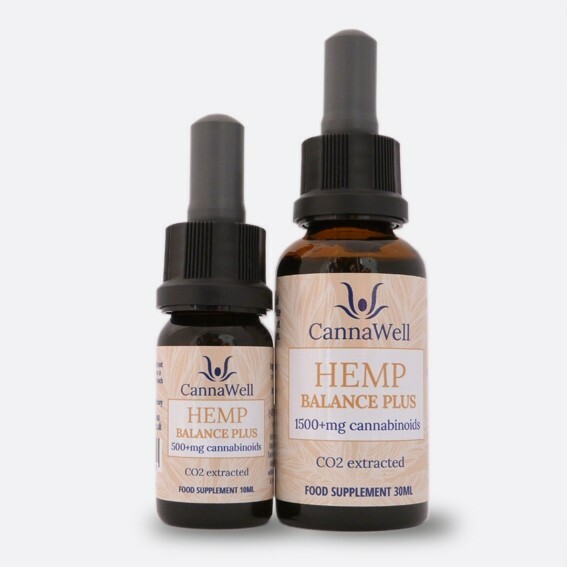 Because the alcohol extraction used to make Cannawell’s oils yields a full spectrum extract, their hemp extracts contain over 80 different phyto-cannabinoids, resulting in a higher CBD content. The black cumin seeds are cold press extracted to acquire the fixed, non-volatile oils. Black cumin seed oil is also used for general wellness. 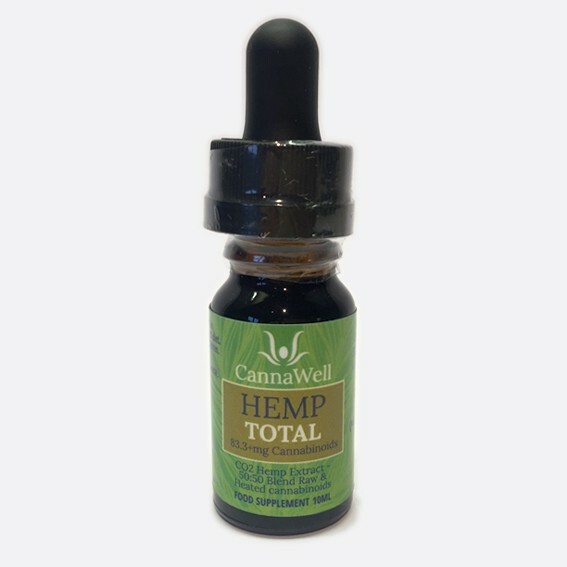 Hemp Seed Oil– Certified organic from Canada Cannawell.